Our final date for ordering if you need delivery before Christmas is Monday 3rd December. 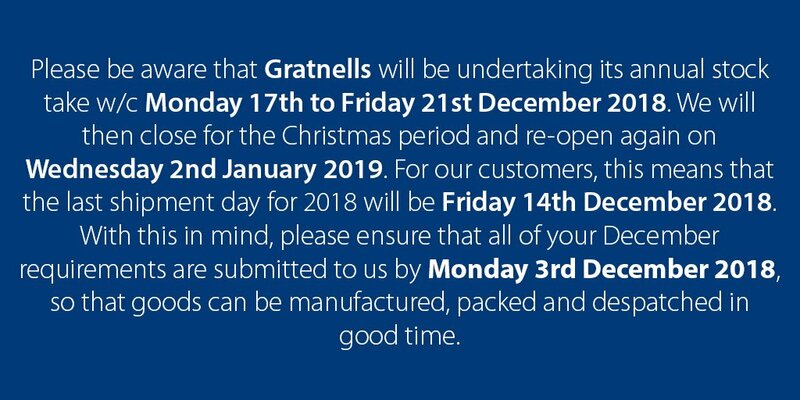 Gratnells office will be closed from 22nd December until the 2nd January. Gratnells is delighted to be an ongoing sponsor of Formula One for Schools.